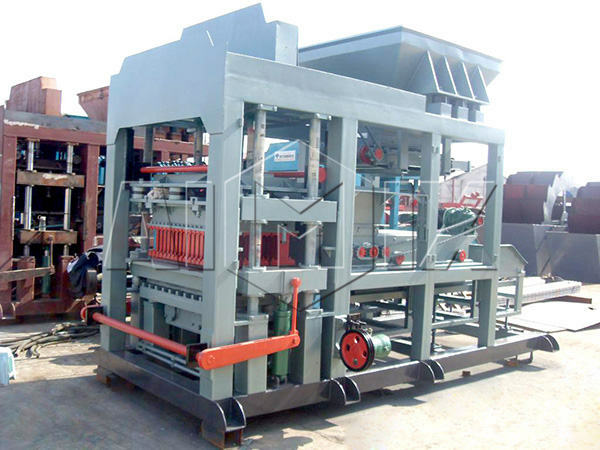 Are you going to buy a brick making machine for project? 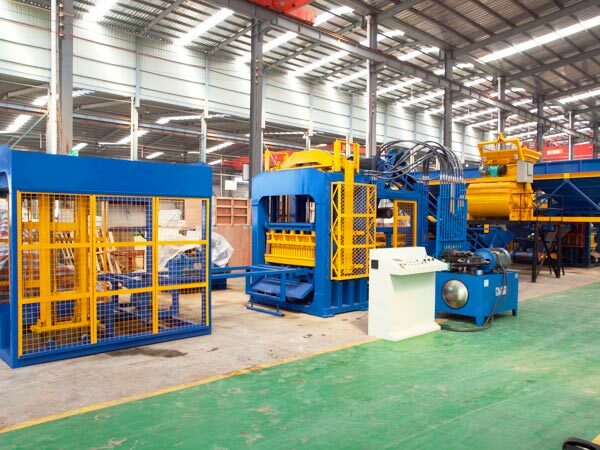 Would you like to know more about about block making machine for sale?The brick making equipment is the professional equipment to produce bricks, which is universally used in the construction projects. 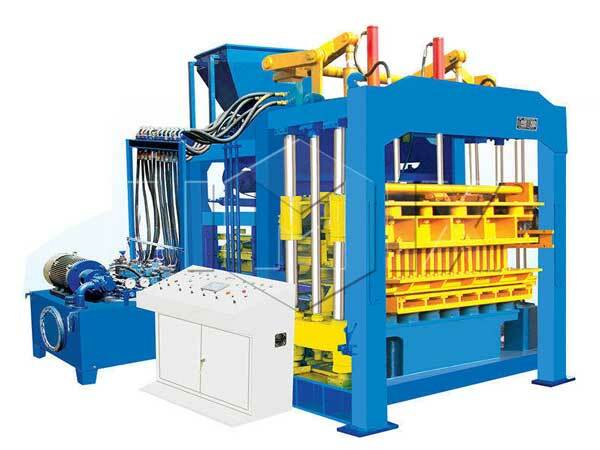 There are solid brick making machine, hollow brick making machine, interlocking block machine and otehr types of mahines. 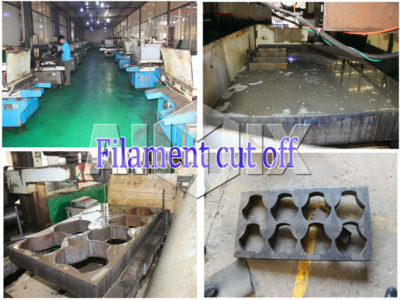 Generally, the machines can make one or two types of blocks by using the different mold. 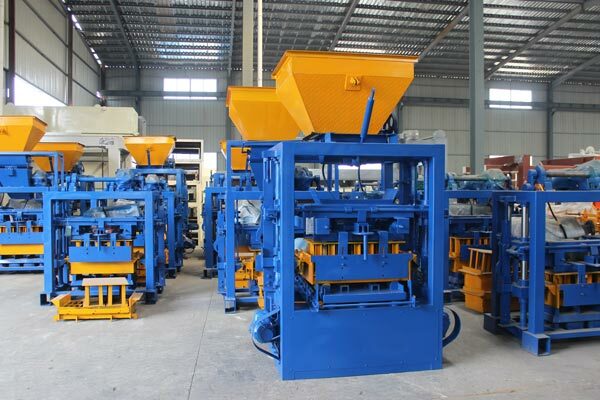 As a professional brick making machine supplier, we Aimix provides the excellent machines for the clients. And the machines made in Aimix are popular with all the customers. 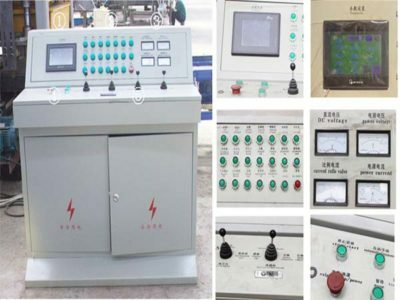 The users control the brick plant by electric control system, and five to seven workers will finish all the processes. When the machine works, it costs less manpower and saves labor cost for the investors. Hydraulic system is equipped on the machine, which enables the machine to operate smoothly and steadily. The machine molds have undergone the heat treatment, which prolongs service life of the machines. 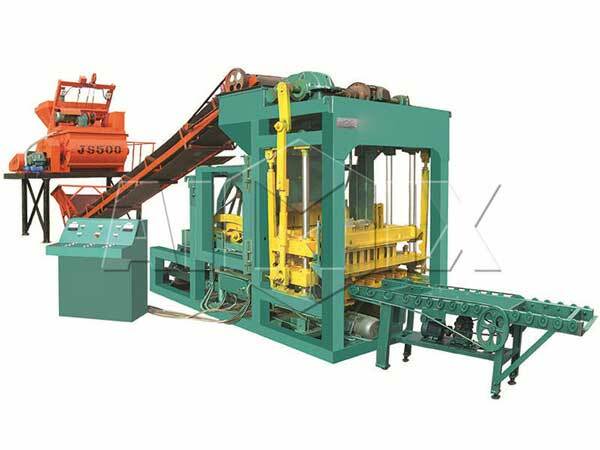 The block machine for sale has compulsory mixing, feeding equipment. Most of the machines are equipped with the twin-shaft mixer, and the forced mixing enables the materials to be blended evenly and rapidly. When feeding materials, the feeding box will rotate for 360 degrees, so that eco brick machine will feed materials quickly and evenly. 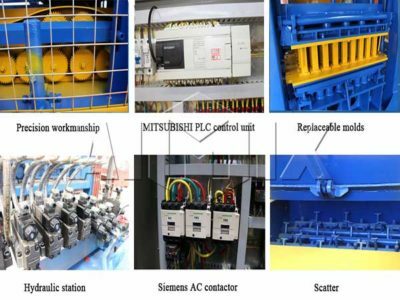 The machine adopts Mitsubishi PLC, which ensures the high performance. 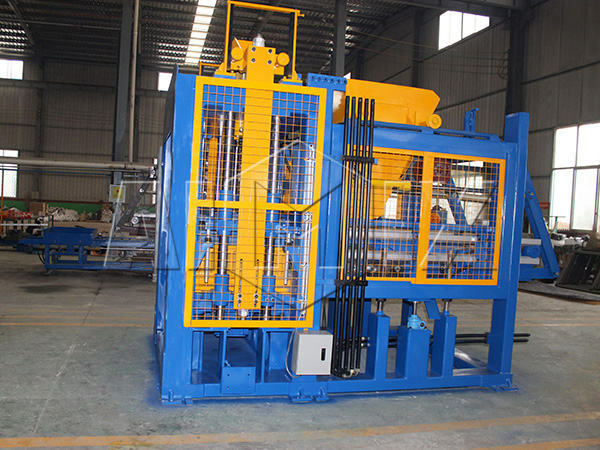 Meanwhile, the machine made in Aimix adopts the high-strength steel. Compared with the common steel, the type of steel has stronger wear-resistant ability. 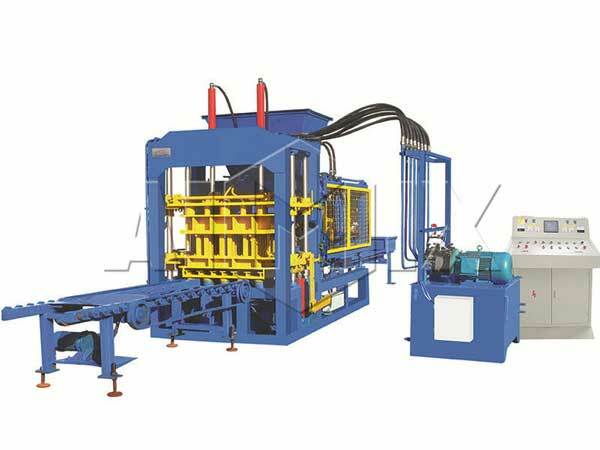 And the joints of the brick manufacturing machine adopt the gas protection welding. First of all, we will teach the operators how to use the machines correctly by phone or video. What’s more, we will give some suggestions about the regular maintenance, so that the building blocks machine for sale will run smoothly and efficiently. 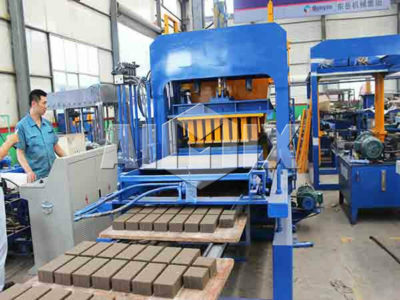 The brick block making machine for sale has good quality and performance, and we offer the considerate service for the clients. As long as the clients need technology support, they can contact us by telephone, and we will give assistance in time. 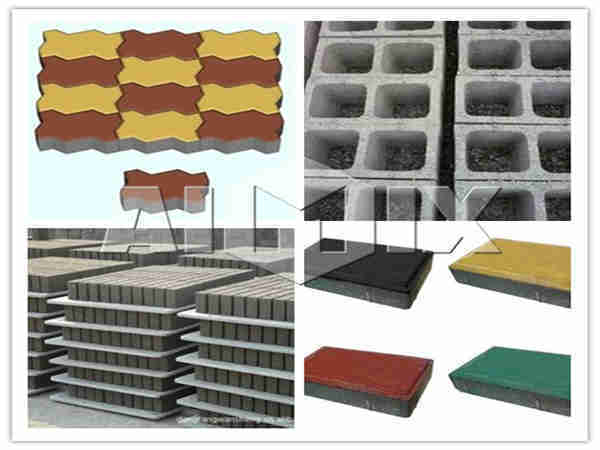 In order to satisfy market need, there are many types of machine block for sale at favourable price. As a top export cooperation, we have exported a large number of excellent machines to many countries. Nowadays, we provide many kinds of construction machinery, and the brick and block making machines for sale besides. If you want the excellent machines and perfect service, just leave your message, and we are looking forward to our friendly cooperation.